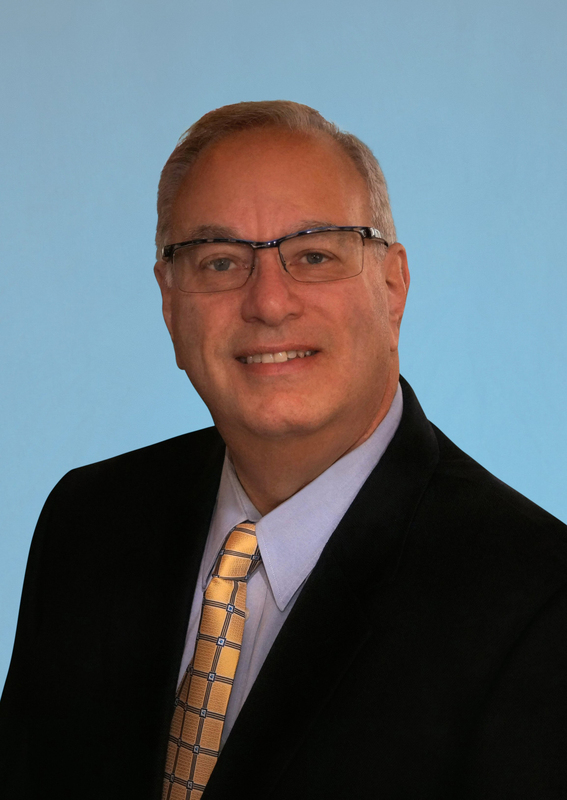 CRRLI congratulates its newest Commercial Division Agent, Howell Silverman, on his recent appointment as Vice President of the Long Island Commercial Network (LICN), a division of the Long Island Board of REALTORS (LIBOR). A former information technology (IT) professional, Mr. Silverman became a Real Estate Agent in 2004 as a result of the success he had flipping houses. Since that time, he has worked for a variety of different Real Estate outlets. Though he got his start in residential Real Estate, Mr. Silverman joined LICN in 2010 and found there was much potential for success in the Commercial Real Estate market. LICN is a network of 120 local Agents who specialize in Commercial Real Estate and aim to educate Real Estate Agents on the differences between Residential and Commercial Real Estate, and the benefits of adding the latter to an Agent’s specialties. Members also benefit from increased sales through the networking opportunities afforded to them at the meetings.